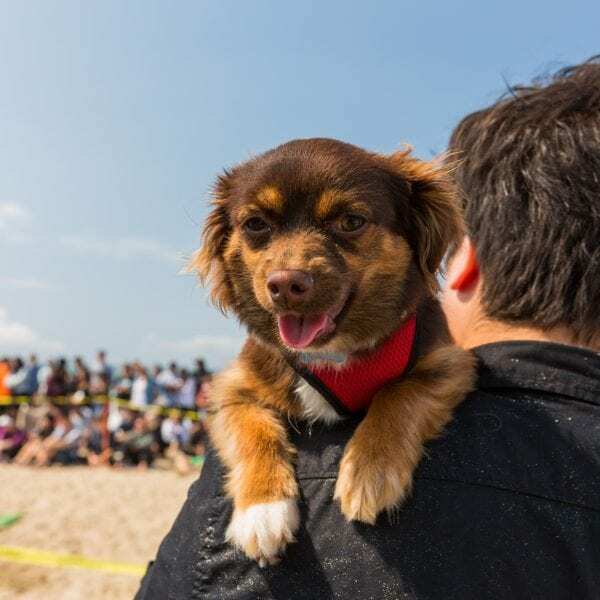 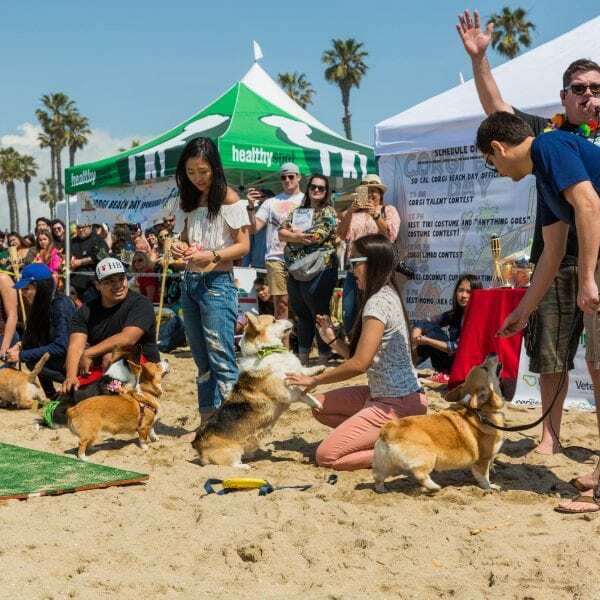 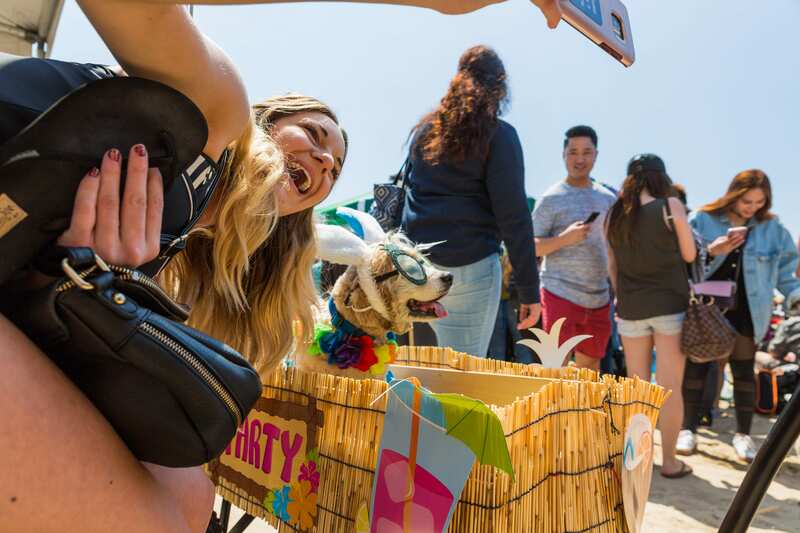 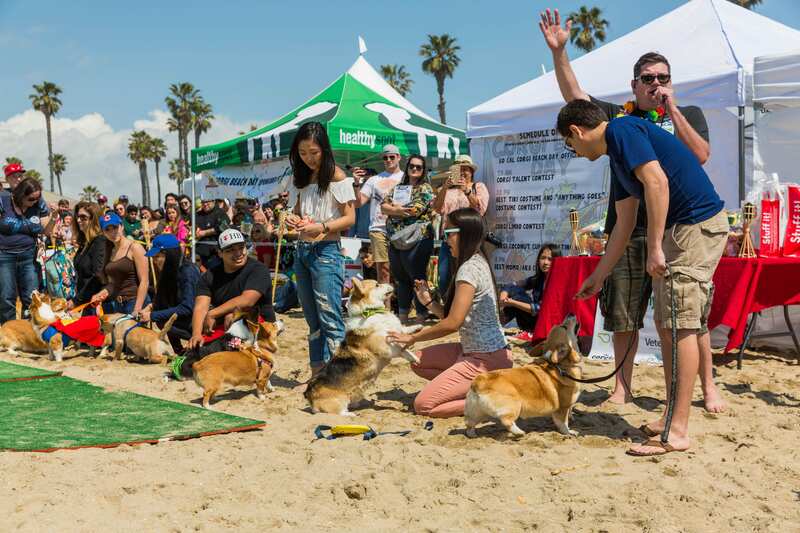 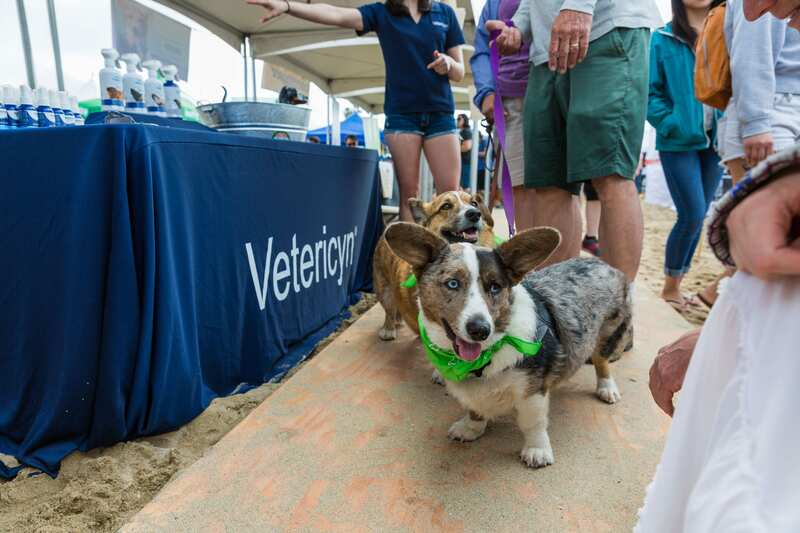 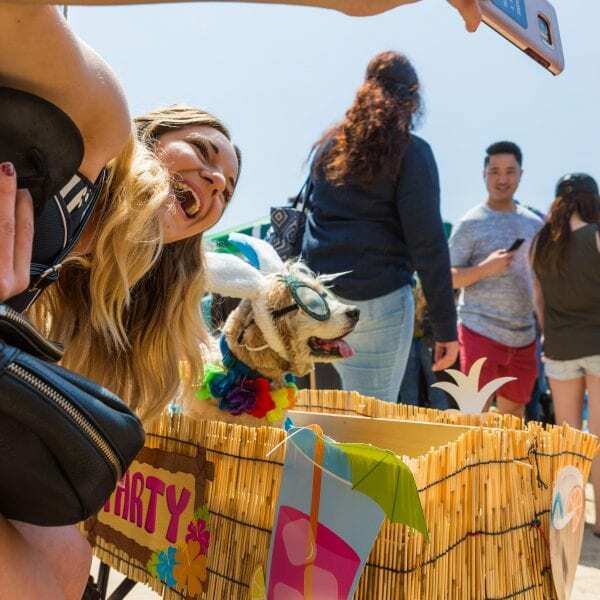 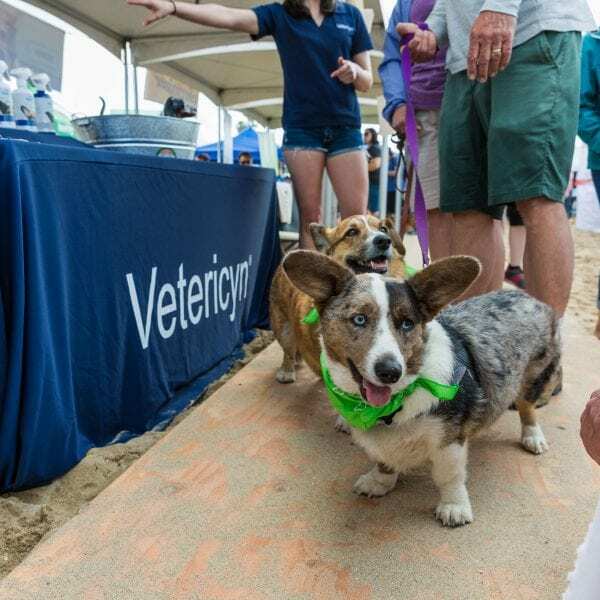 We took part in Corgi Beach Day at Huntington Beach, California on April 8th, 2017. 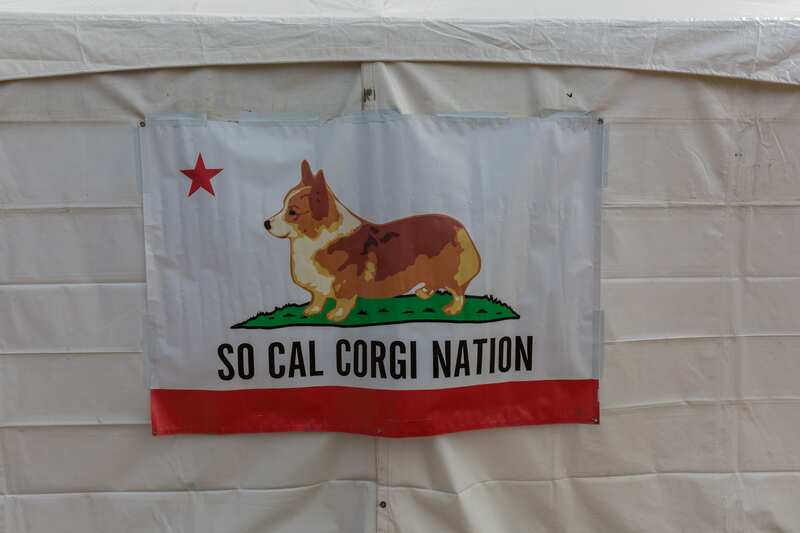 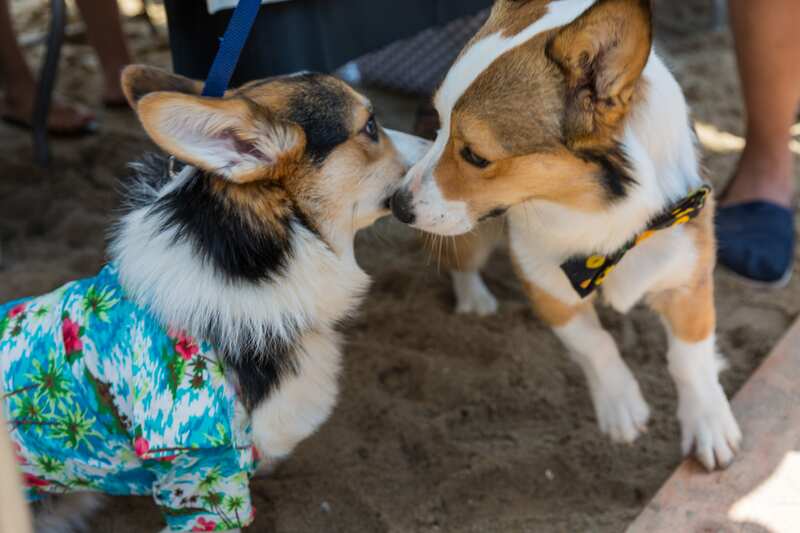 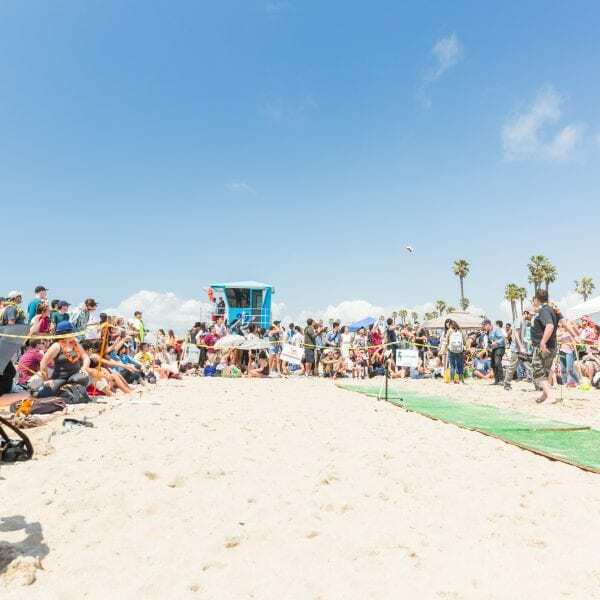 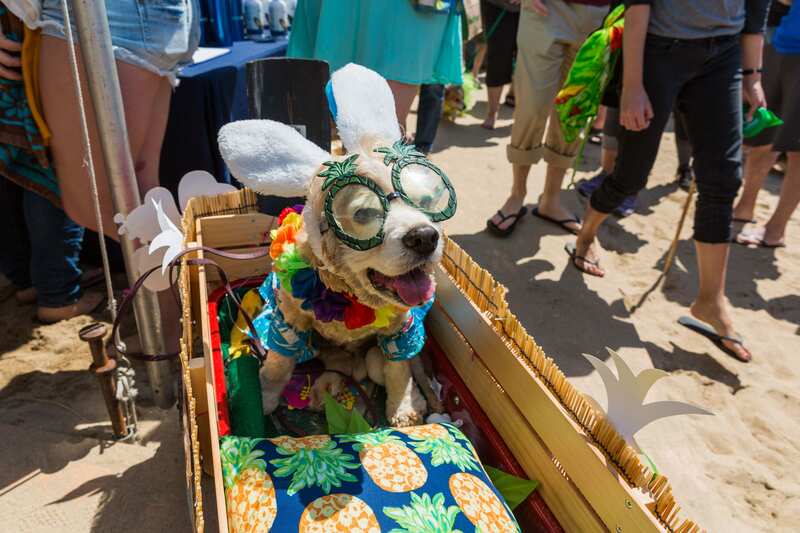 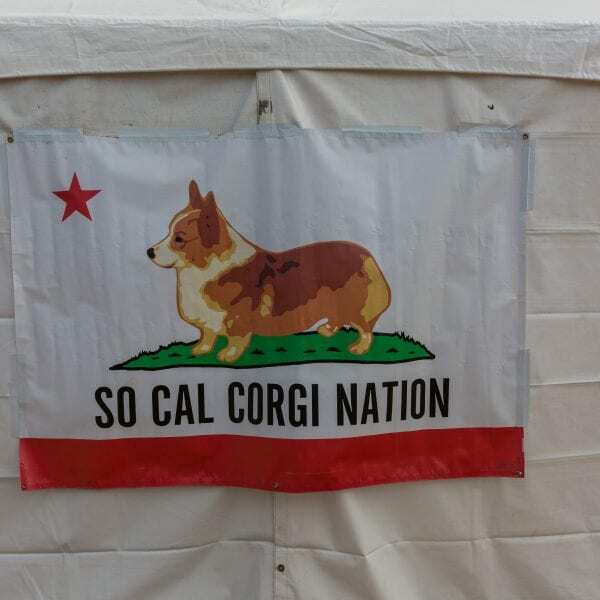 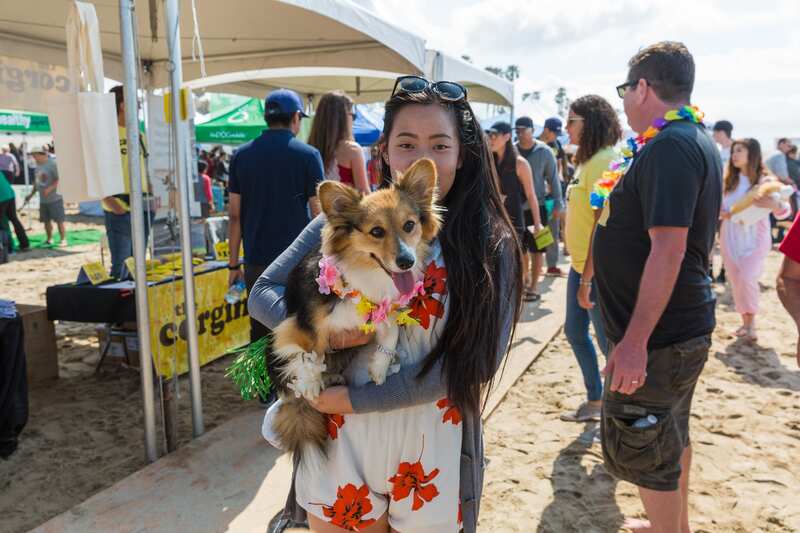 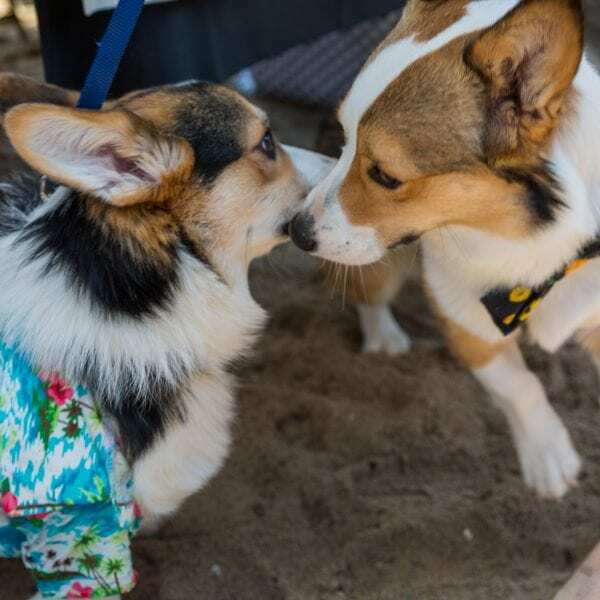 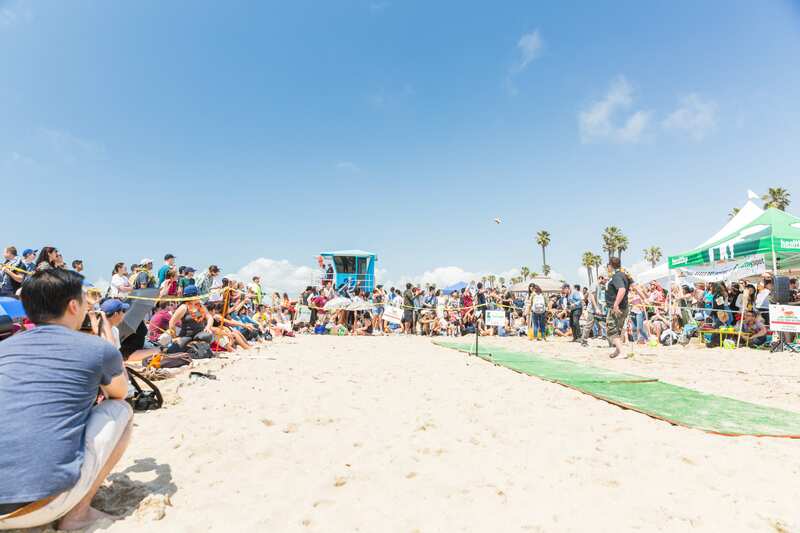 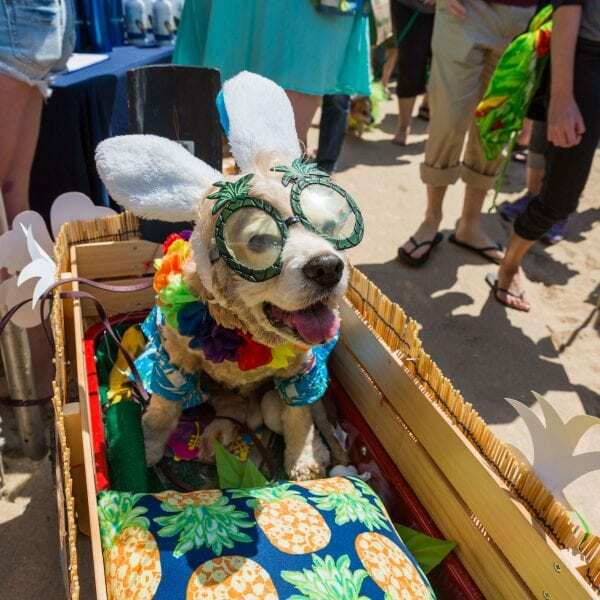 Corgi Beach Day is organized by So Cal Corgi Nation, a group of Corgi enthusiasts and their low-riding canine friends. 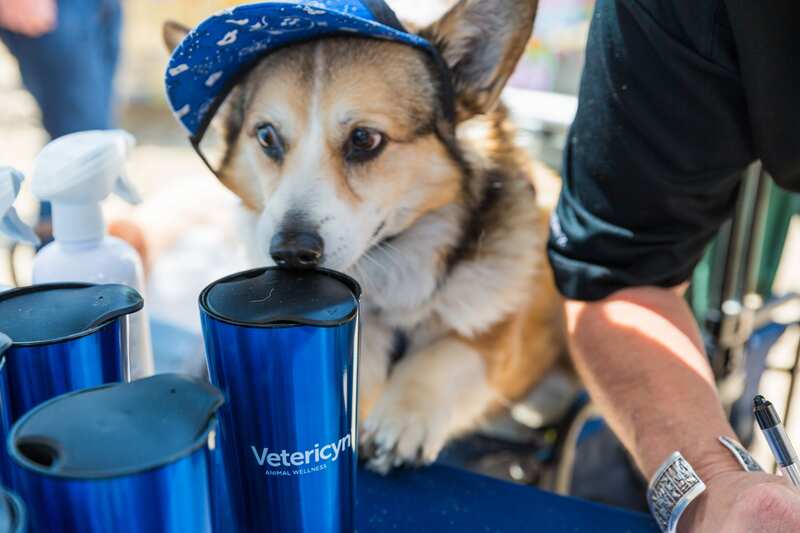 The event is hosted by Mr. Pickles the corgi, who is a big fan of Vetericyn. 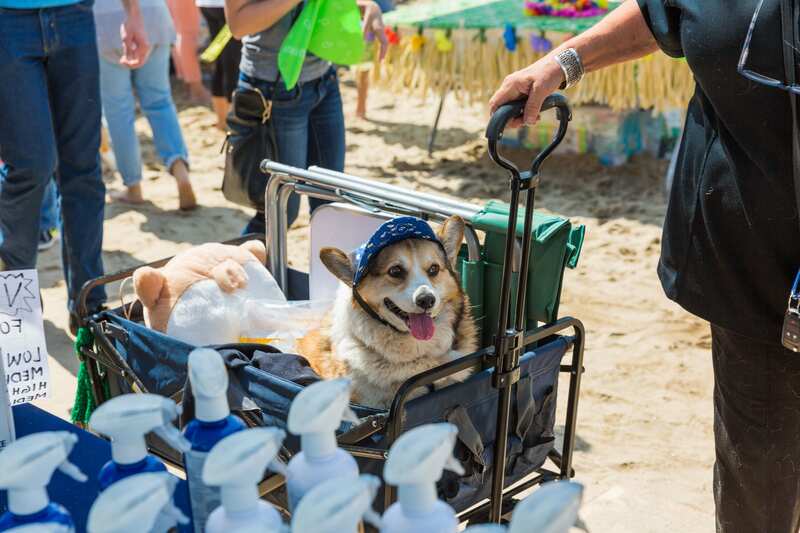 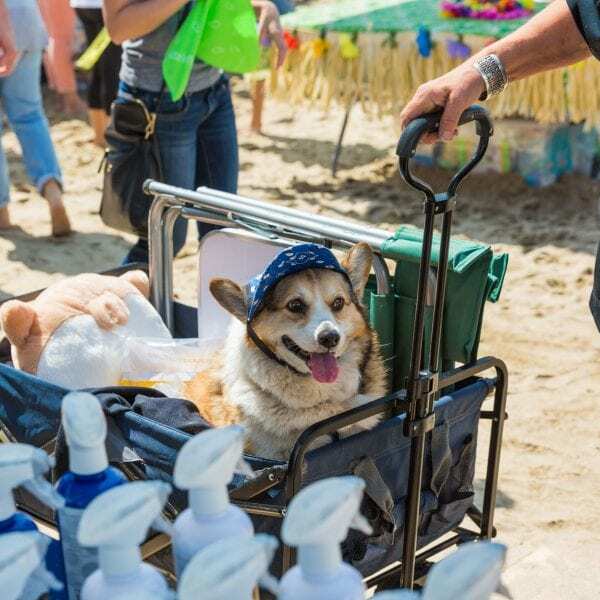 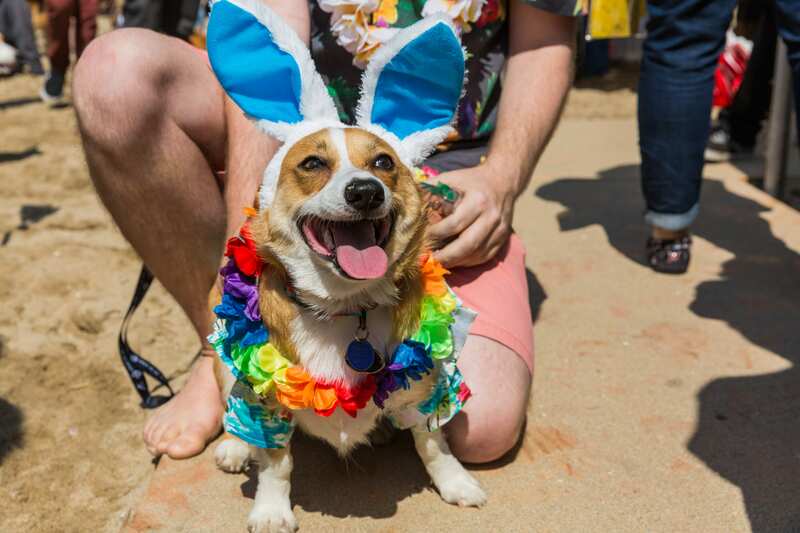 Corgi Beach Day events happen three times a year. 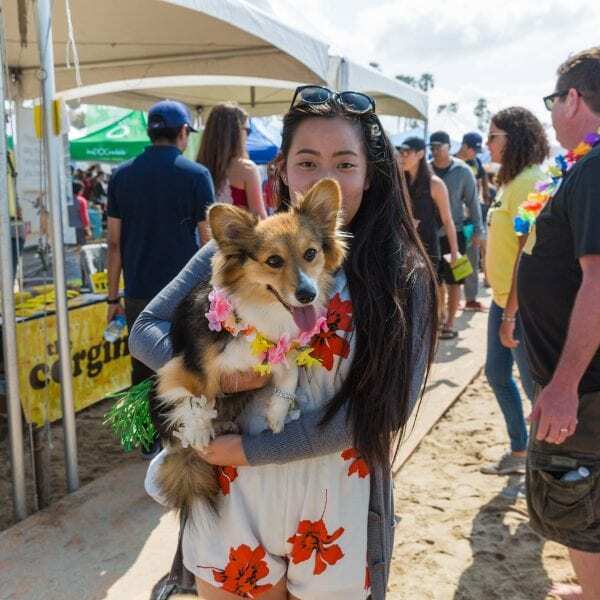 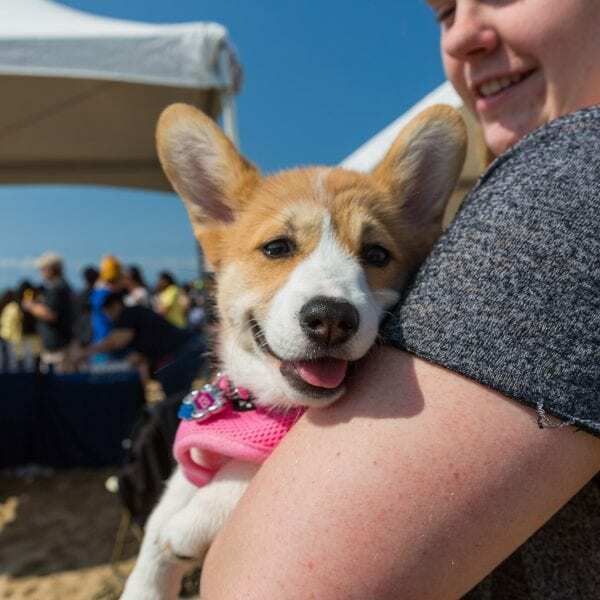 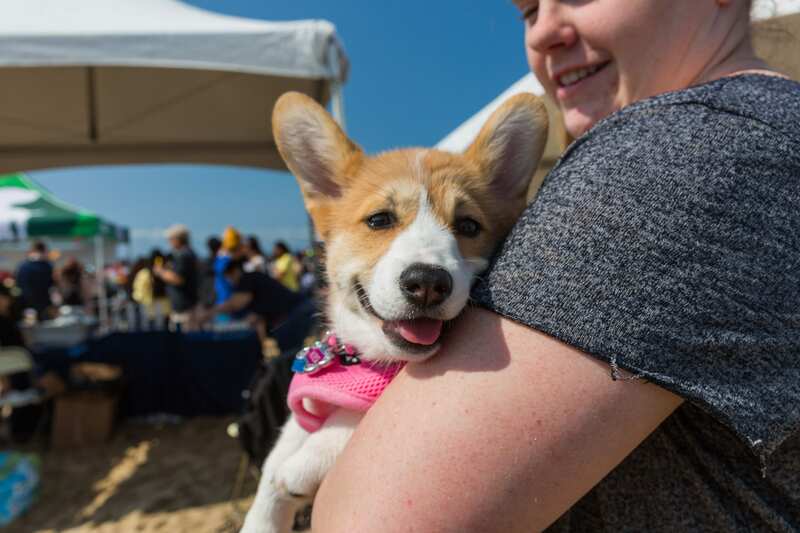 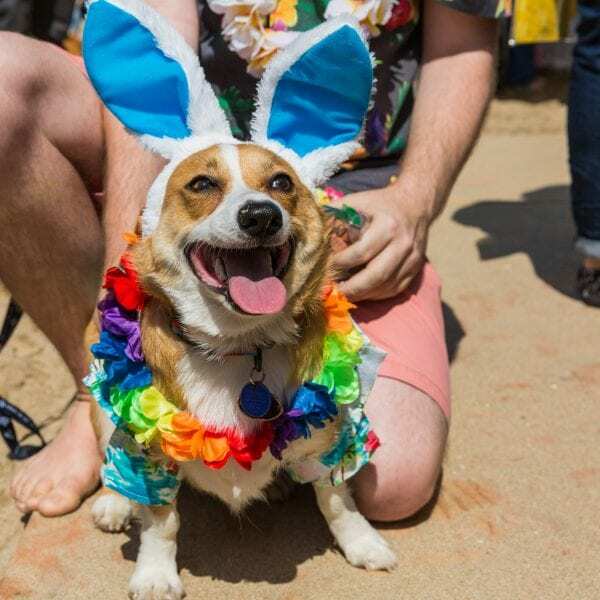 They’re free, fun-filled days featuring corgi meet-and-greets, doggie limbo contests, photo ops, vendors, giveaways, corgi costumes, talent contests, and MORE! 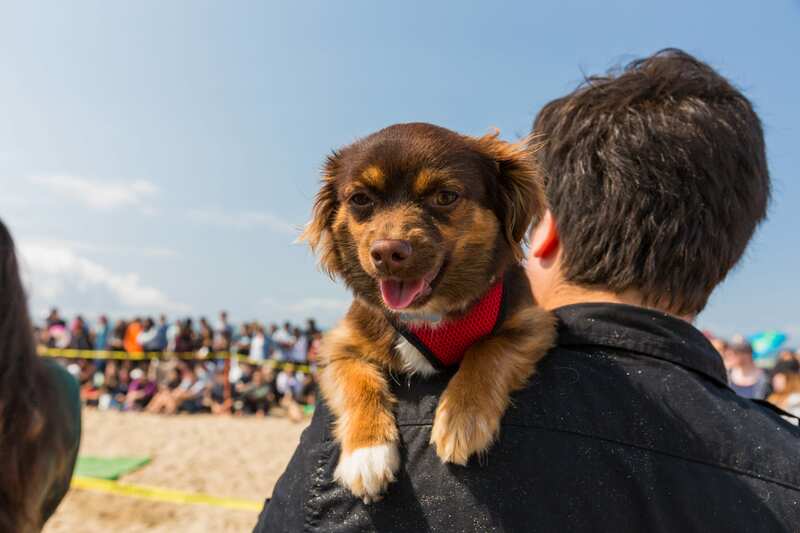 The event has exploded since it first began in the Fall of 2012 with just 15 dogs. 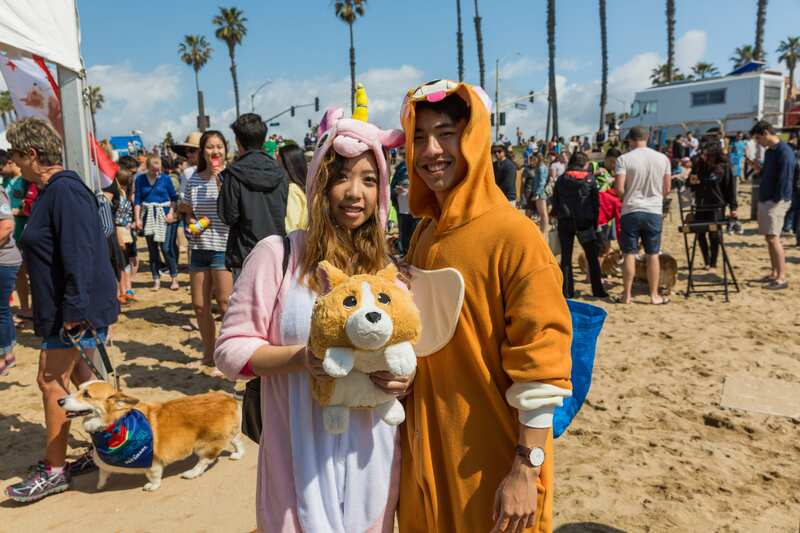 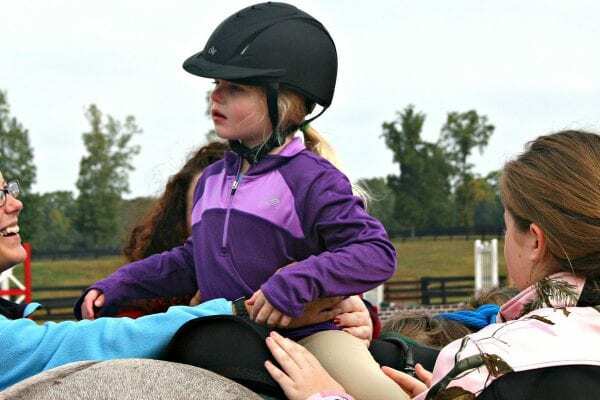 Their last meet up in October brought over ten thousand people. 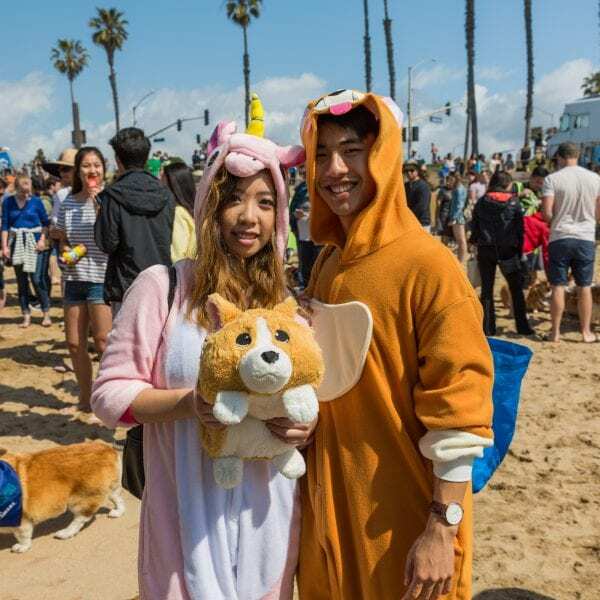 Some from as far away as Japan! 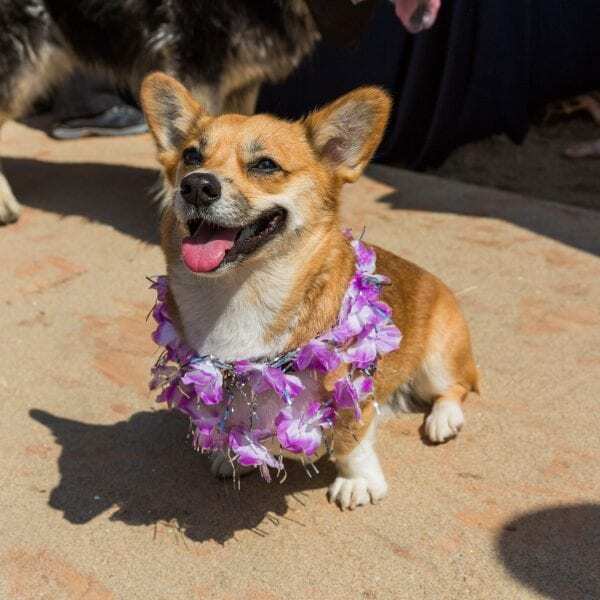 So Cal Corgi Beach Day partners with a local corgi and corgi mix rescue, Queen’s Best Stumpy Dog Rescue. 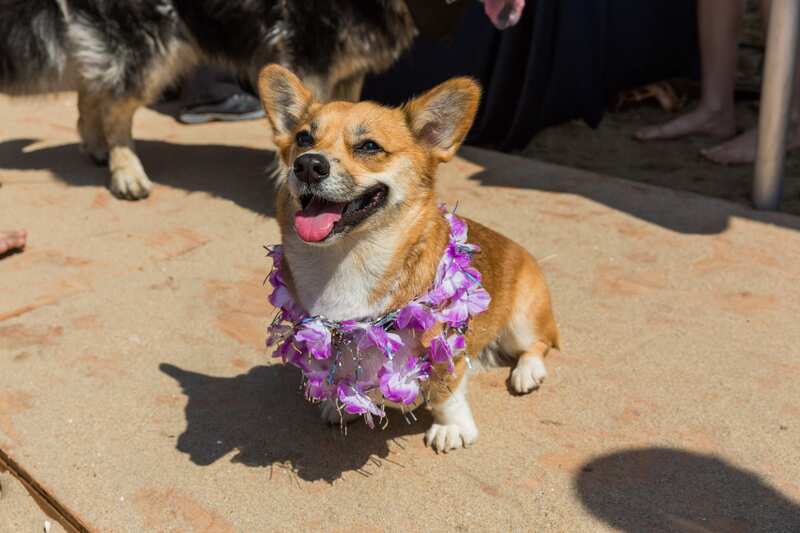 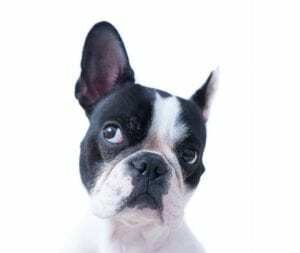 Queen’s Best, or QBSDR, has helped rescue over 60 dogs since they began in 2013. 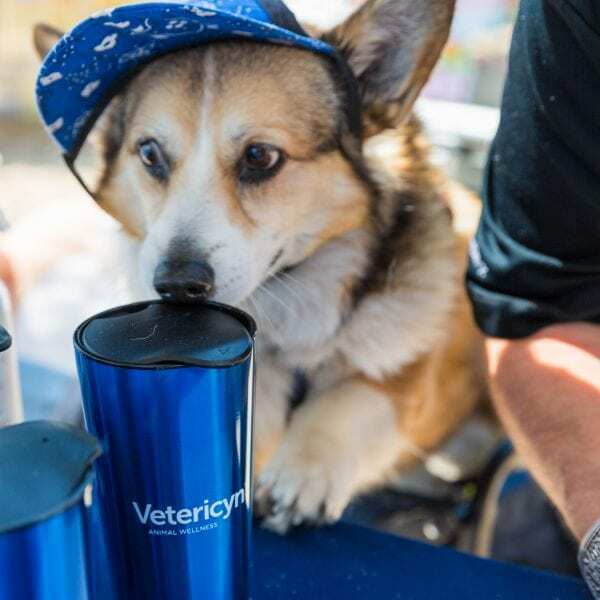 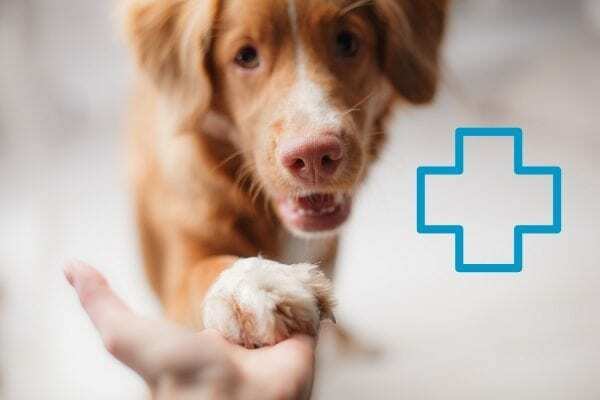 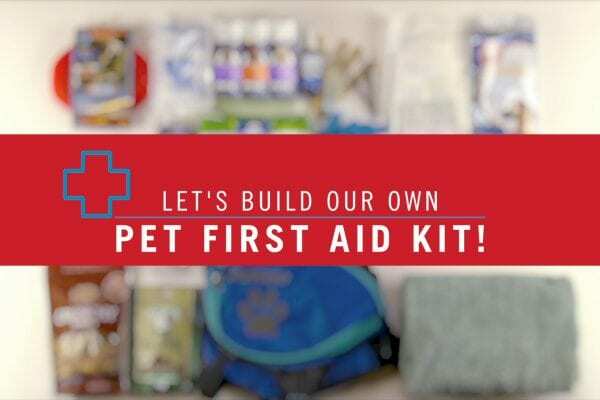 We’re proud to be a part of this great event and introduce Vetericyn FoamCare and Wound and Skin Care to all the wonderful, crazy, fun, corgi-lovers out there!